New Delhi, July 27 (IANS) To speed up the process of land acquisition, the government has decided to take the digital route, parliament was told on Thursday. 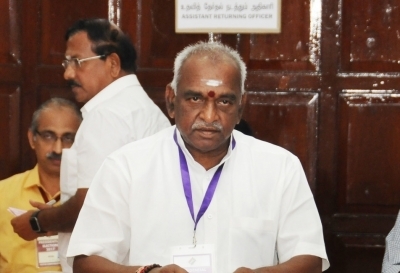 “The Ministry of Road Transport and Highways has developed a web utility/portal for processing land acquisition notifications,” Minister of State for Road Transport and Highways Pon Radhakrishnan said in a written reply to a question in the Lok Sabha. He added that the government has also conducted workshops in some states in preparation for operationalising the portal.